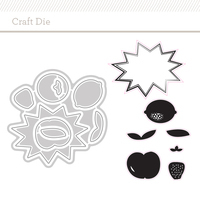 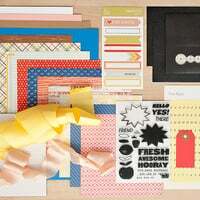 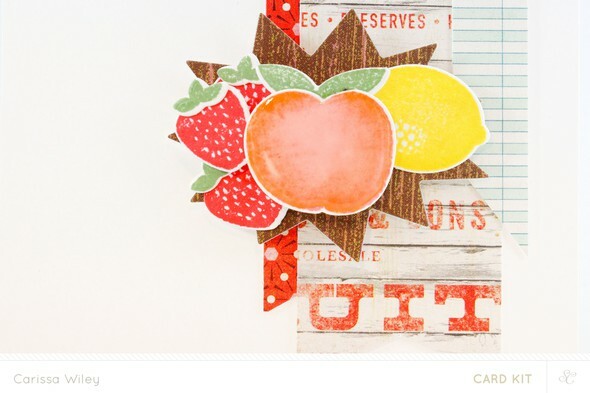 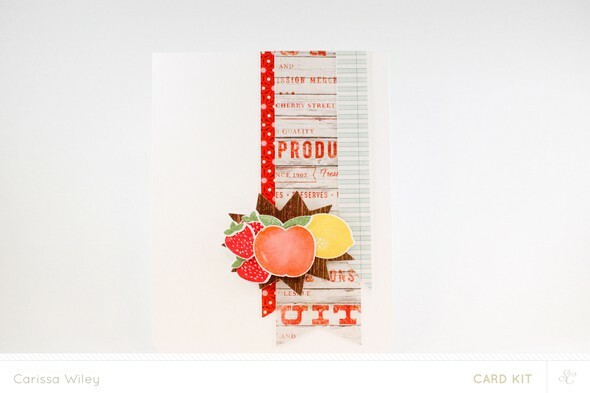 I adore these fruit and coordinating dies! 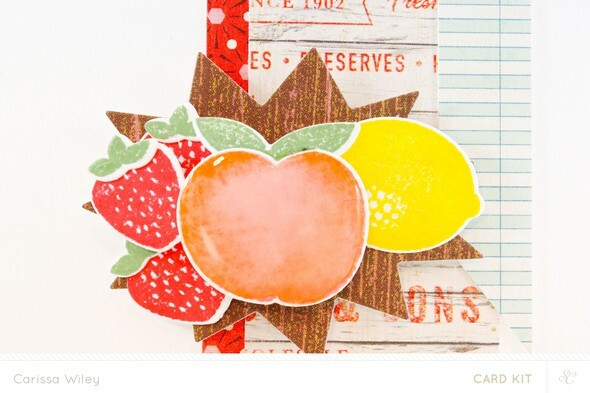 I used a rock and roll technique to stamp these fruit and give them added dimension. 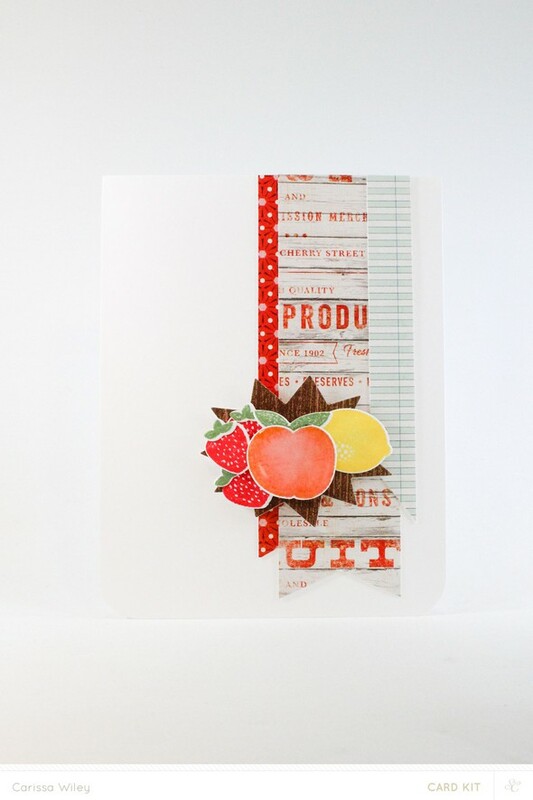 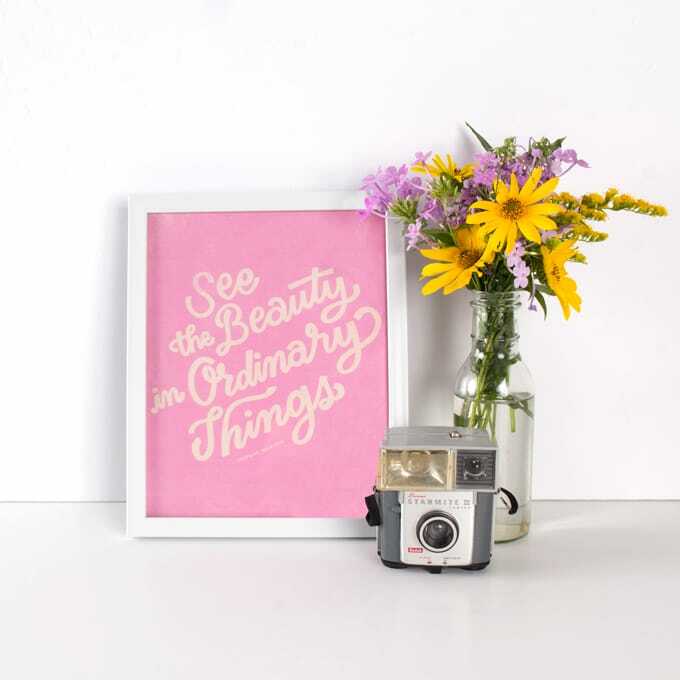 Glossy accents on my peach is the perfect finishing touch!